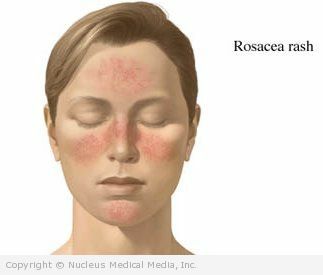 It is caused by the varicella zoster virus. This is the same virus that causes chickenpox. Shingles occurs in people who have had chickenpox. After causing the first chickenpox infection, the virus is not totally eliminated from the body. Some of the remaining virus settles in nerve roots near the spinal cord. 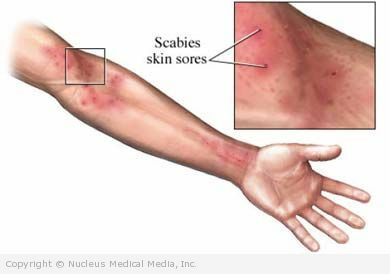 Once reactivated, the virus travels along nerve paths to the skin. There it causes pain and a rash. 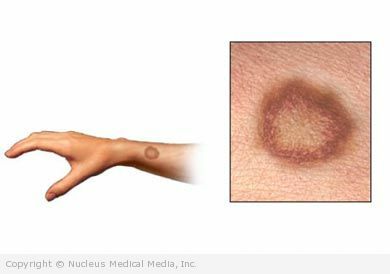 Ringworm is a fungal infection of the skin. Despite its name, it has nothing at all to do with worms. Fungal infection may appear on the skin, nails, hands, feet, or scalp. Both adults and children can be affected, but it occurs most commonly in children. Fungal infection of the feet is sometimes called athlete’s foot.